Lubna Olayan is a powerful businesswoman in Saudi Arabia, known across the world for her high-end business acumen. She is one of the most powerful women in the world, and is working to bring other Saudi Arab women into powerful positions as well. Currently, she is serving as the CEO of Olayan Financing Company, and she oversees operations of many more international firms as well. In addition to her business operations, she is functional in empowering communities and supporting non-governmental organizations too across the globe. Lubna was born in 1955 in Saudi Arabia. Her mother was Mary P. Olayan, and father was Suliman Olayan, who himself was a powerful business leader and the founder of the Olayan Group. She holds bachelor’s degree in Agriculture from the Cornell University, and an MBA from Indiana University. 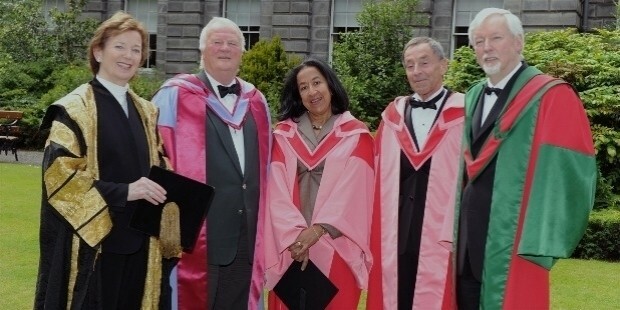 She values education, and has been honored by a number of educational institutions as well. Olayan started working in the Olayan Group under her father’s guidance and leadership in 1983. Although the father and daughter had a very warm relationship, they were determined to maintain a professional relationship at office. 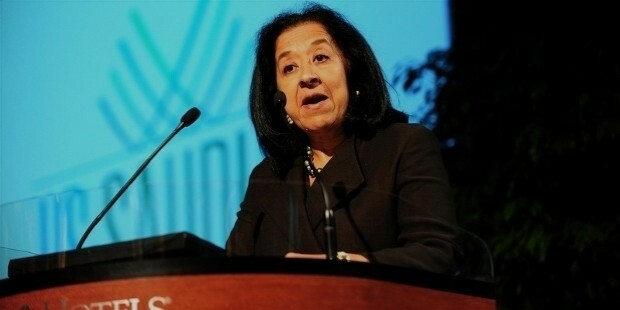 Lubna is the CEO of Olayan Financing Company, a holding entity of Olayan Group in the Middle East and Saudi Arabia. She is also a board member of the Olayan Group. With her business, she is involved in distribution, services, investments and manufacturing on a multi-national level. 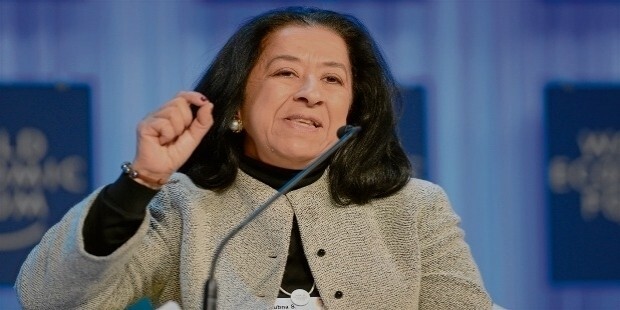 Her business is one of the biggest investors in regional and Saudi stock markets. 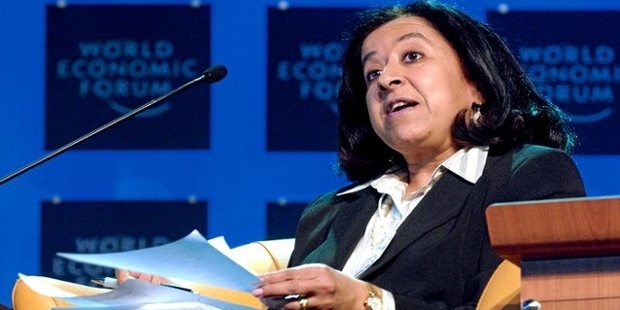 In 2005, she became the non-executive director of WPP, and in 2004, she was appointed as a board member of Saudi Hollandi Bank. In 2006, she joined the international advisory board of Rolls Royce, and that of Citigroup in 2007. Between 1994 and 2004, she also served as a board member of the Chelsfield plc. Lubna Olayan has been actively contributing towards education and betterment of women. In 2004, she established Olayan National Women’s Action for Recruitment & Development, in which women are trained and recruited in a wide range of professions. She recruits fresh recruits in her own company, and encourage them to reach top managerial positions in the business. 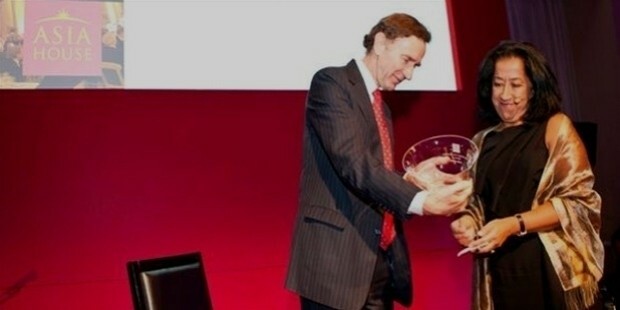 In 2010, Lubna was awarded Cornell Entrepreneur of the year award, and in 2014, Forbes listed her among top 100 most powerful women across the globe. Away from her corporate life, Lubna is married to John Xefos, who is an international attorney based in Riyadh. They have three daughters, Sarah, Serene, and Talia, with whom they live in Riyadh, Saudi Arabia. In 1983, when she joined her father’s business, the company had 4000 employees, but still she was the first female to work in the company. She did not get a first female colleague until 18 years from then. Today, she is helping hundreds of women to join her workforce and reach top managerial positions.